The artist duo Bigert and Bergströms new film "The Climate Experiment" (2018) presents the lurking awareness of our own role in the change of climate. 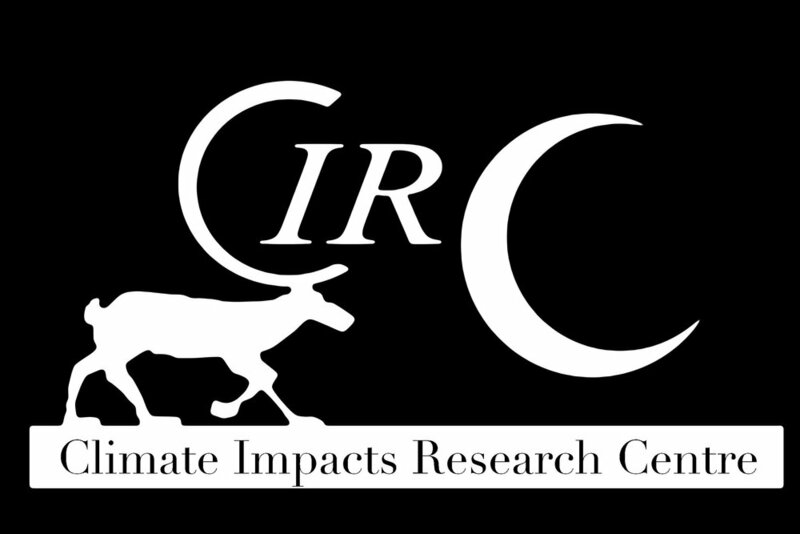 10 minutes in, the duo visits Climate Impact Research Centre and talks with CIRC researchers, Keith Larson and Ellen Dorrepaal. The film is available at SvtPlay and has also been been highlighted by The Faculty of Science and Technology at Umeå University.